The popular Italian classic, Pane e cioccolata (Bread and Chocolate), is incredibly uneven. But it occasionally works as a weird, tragically farcical Odyssean tale of one Italian immigrant's misadventures in a cold, uncaring Switzerland. Its gags are hit and miss, and its tone veers around a little wildly: in the opening ten minutes, we witness some social satire, some slapstick, and then a murdered child. It sounds strange, and, in the hands of a ballsy director like Lina Wertmuller, it might have worked as a sort of chaotic, provocative, politicized film. But director Franco Brusati is much tamer in comparison, and his aesthetics just feel sort of muddled and indistinct. Mostly, it just felt like a slightly maudlin proclamation for the inherent tragedy of immigrant lives. Yes, it's sad. But… huh? How are we supposed to feel about a ribald-turned-depressed drag show? 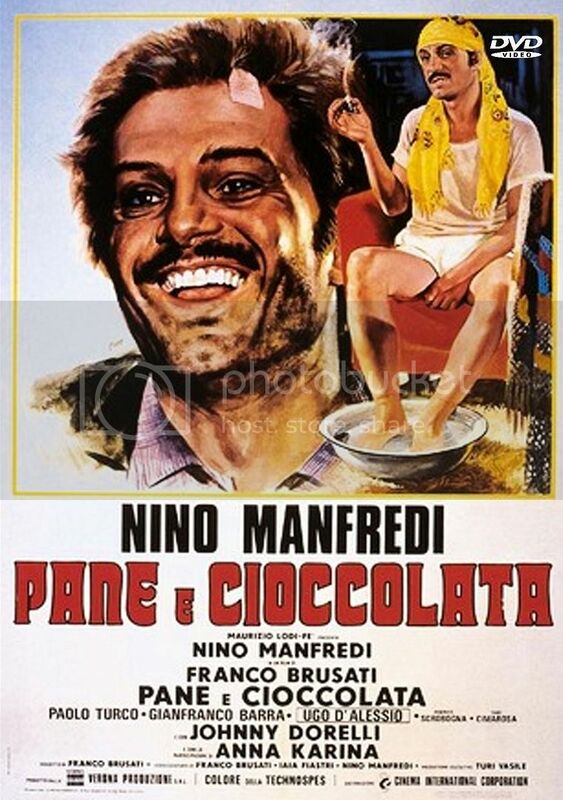 Nino (Nino Manfredi) is a southern Italian immigrant making his way as a waiter in a posh Swiss restaurant. 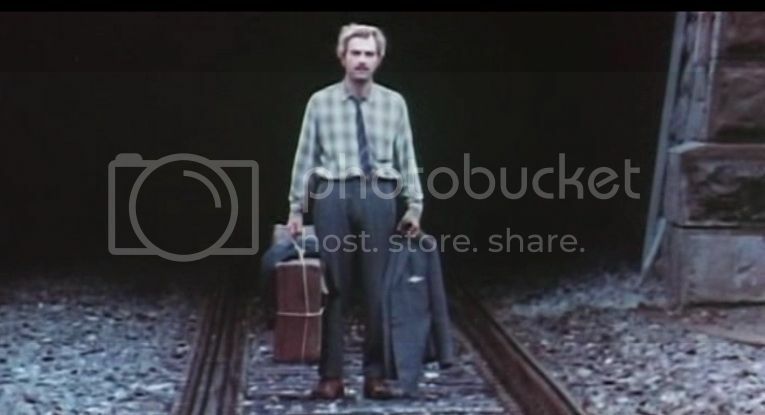 At night, he yearns for his family back in Italy - but his pride won't let him return, and his wallet won't let him bring them up to be Swissified (his ultimate wish). The Swiss setting, meanwhile, is cold, uncaring, and fundamentally hypocritical: the lawns may be perfect, the etiquette air-tight, but there are dead kids in the bushes and stolen fish in the toilet bowl. Even the immigrant success stories - such as the ruthless millionaire who briefly employs Nino - end in embezzlement and suicide. After getting fired from the restaurant, Nino faces trial after trial - and his problems just get more and more surreal. 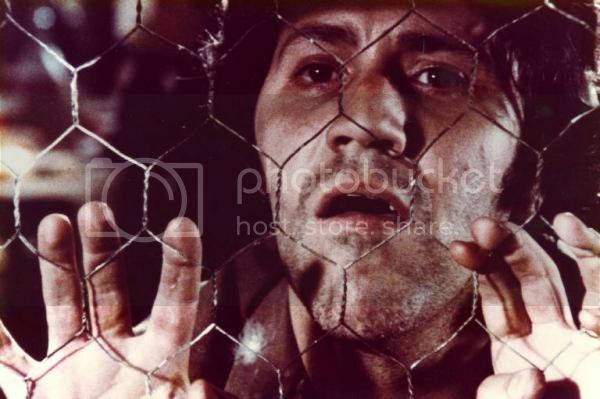 In a way, the film improves with this surreality, because that's when it makes its point most brazenly: for example, at one point, Nino ends up huddled in a chicken coop with a family of half-crazed, stunted, ignorant Italian immigrants. This madhouse increasingly appalls Nino until, exasperated, he says, "Look at us. You're Italian. I'm Italian. Does that mean we have anything in common?" The family shushes him and runs to the chicken wire window. "Look!" He joins them, and, all crouched and huddled together, the Italians watch through the chicken wire as a troup of young, naked, Aryan supermodels frolic through an Abercrombie & Fitch ad. The way this scene is directed - with lingering, objectifying shots of perfect blond hair glittering in the sunlight, and soft pink flesh - is just wonderful. It's scathing, hilarious, surreal and awful - very Lina Wertmuller! The next sequence, which opens with Nino having dyed his hair blond, is just as painful and wonderful. Indeed, the last twenty minutes of this film are uncharacteristically pitch perfect: it makes its point and hammers it home. Too bad the rest of the film wasn't like that! "Look how beautiful they are." Our previously reviewed Café Express is indeed a spiritual sequel to this, covering much the same territory of Italian pessimism and decrepitude, embodied in the aging, tired Nino Manfredi and his sorrowful smiles. We don't know if we'd necessarily recommend these films, though, neither for their social point (which was better made by, for example, Wertmuller's Mimi metallurgico ferito nell'onore) nor for Nino Manfrediness (which is better enjoyed in C'eravamo tanto amati).